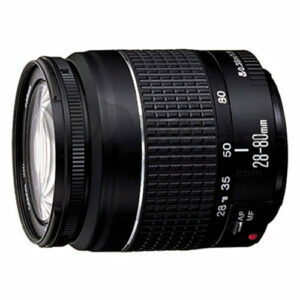 Lens Description: A handy, compact zoom lens for versatile and easy subject selection while travelling, etc. The highest optical performance in its class, plus the convenience of focusing as close as 2.3 feet over the entire zooming range. A powerful ring-type USM drive provides silent, high-speed autofocusing, plus the wide zooming range provides an easy, enjoyable picture-taking experience.